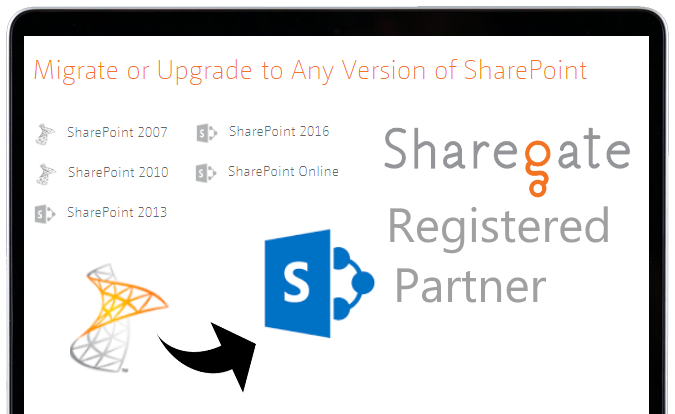 Take control of your legacy On-Premise Microsoft® SharePoint® platform by migrating your content to the latest version. 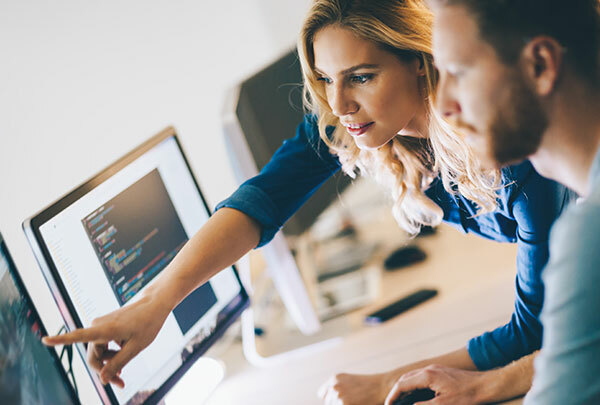 Our ability to provide consultancy, development and support services focuses on good Content Governance, usability, accessibility, responsiveness and intelligent provisioning for SharePoint and Office 365 platforms. A proud Microsoft Gold Partner, we provide information, communication, migration and governance solutions for SharePoint Server, SharePoint Online and Office 365. With an established history delivering to large government and private organisations, we understand that a consistent and repeatable process is required to deliver successful outcomes. We take the time to understand our client’s goals, pain points and get to the heart of the requirements. With a belief that designing the end user experience is key to successful user adoption, we aim to solve real problems, reduce duplication and improve productivity. 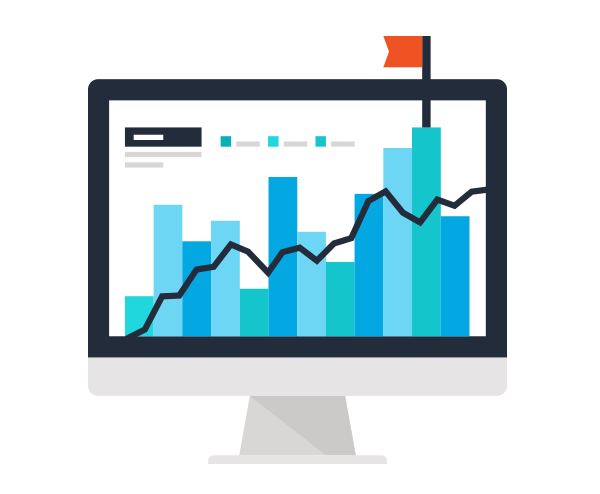 Our Managed Service offering is perfect for any organisation looking to maximise the investment they’ve made in SharePoint. ZETTA 1’s approach to SharePoint development projects begins and ends with your business goals. 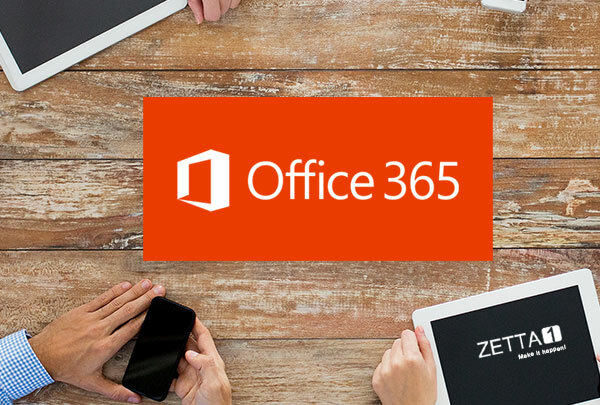 If you’re planning a move to Microsoft Office 365, ZETTA 1 can help you maximise your investment. Add value for end users and team members by enabling them to take their SharePoint data on the go. Take control of your On-Premise Microsoft® SharePoint® content with easy to use governance and visibility of the content publishing state. 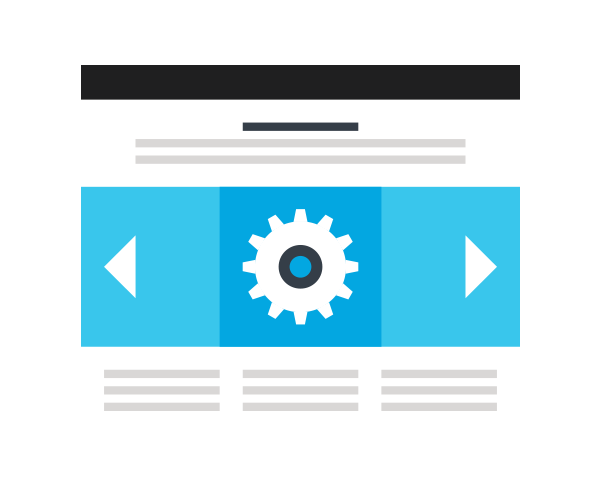 ZETTA form solution enables you to build forms into SharePoint pages, to provide solutions for simple requirements such as sign up or contact forms, to more complex use cases where you may need to capture information and make business decisions or take action based on the details provided. List driven forms are a common SharePoint requirement, but anything more complex than a few fields can be difficult to master with Out of the Box tools. 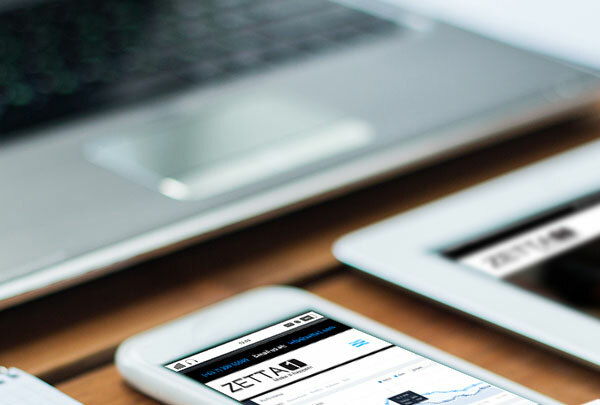 ZETTA 1's FormTonomy provides you with a powerful, responsive form solution that can be customised to suit the specific needs that are generated by your business requirements. Transform the look and feel of your Microsoft® SharePoint® Server environment with RawHide Generic Skin. 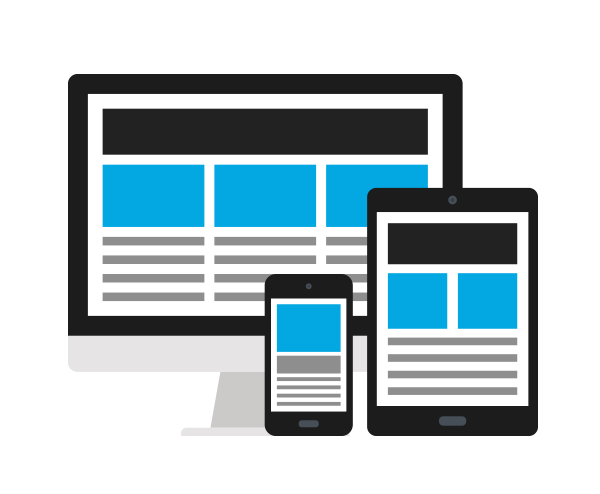 Create modern Websites and Intranets that support animations and transitions. RawHide Generic Skin makes it possible for you to convert Out of the Box SharePoint with the click of a button and turn SharePoint into something quite beautiful, with WCAG AA Compliance to help your Website or Intranet comply with Accessibility standards. A full, feature-rich ComponentSuite adheres to the Skins styling for fast and easy site development. SiteBuilder is ZETTA 1's smart provisioning solution for SharePoint Server and SharePoint Online. Developed to enable tenant-wide or farm-wide control over multiple Site Collections in a single Office 365 tenant or SharePoint farm, SiteBuilder removes the need for site-by-site and library-by-library or list-by-list configuration. 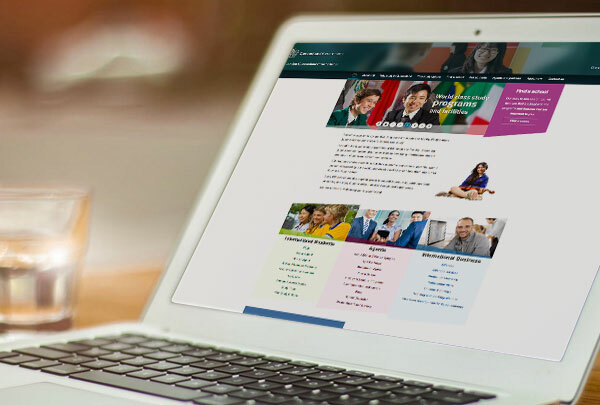 Driven by our unique SiteBuilder Engine, SharePoint functionality can be deployed and updated in an automated fashion, while Site Owners are given the flexibility to enable the features that they would like to see in their Site Collection via the SiteBuilder User Interface. 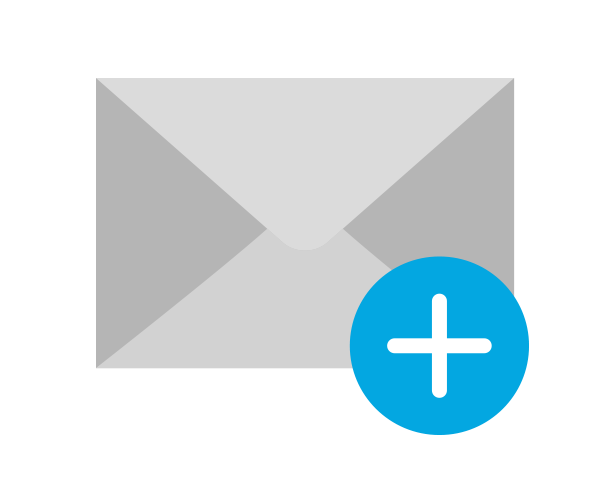 Transform the look and feel of your Microsoft® SharePoint® environment. 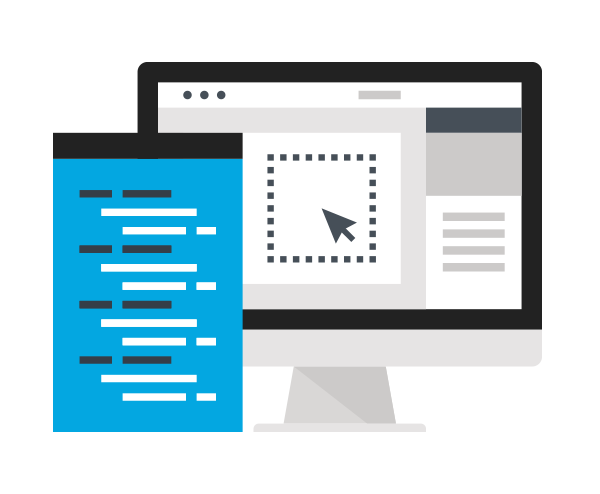 ZETTA 1 has built a suite of Web Part components that are designed to compliment the RawHide Generic Skin, adding rich features to your Website or Intranet designs. Our ComponentSuite takes on the styling applied by RawHide, ensuring a consistent look and feel across component add-ins.